Updated January 25, 2019: This post was updated based on feedback from the community. 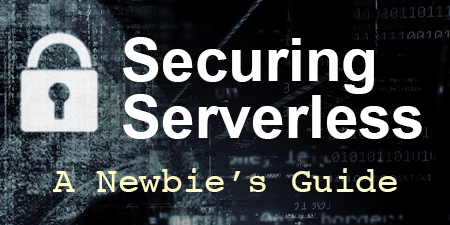 The shared security model of cloud providers extends much further with serverless offerings, but application security is still the developer’s responsibility. Many traditional web applications are front-ended with WAFs (web application firewalls), RASPs (runtime application self-protection), EPPs (endpoint protection platforms) and WSGs (web security gateways) that inspect incoming and outgoing traffic. These extra layers of protection can save developers from themselves when making common programming mistakes that would otherwise leave their applications vulnerable. If you’re invoking serverless functions from sources other than API Gateway, you no longer have the ability to use the protection of a WAF. I’ve been building web applications for nearly 20 years, and the most difficult problem has always been scaling the architecture to support heavy load. 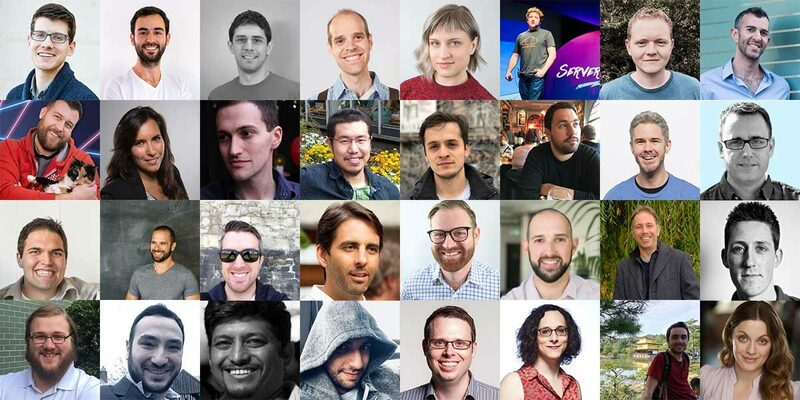 With the advent of cloud computing with services like Amazon Web Services and Google Cloud Platform, the cost of scaling has been dramatically reduced, but the same underlying problems of scaling still exist. When dealing with data, you still need to build complex methods of efficiently accessing records. These are challenges fit for cloud engineers, but not for your average group of developers. 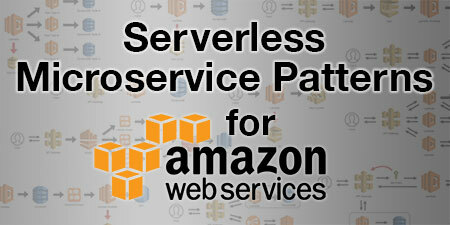 Several months ago Amazon Web Services released two new services. These services create a new paradigm that not only make it easier to create scalable applications in the cloud, but essentially eliminates any server maintenance. 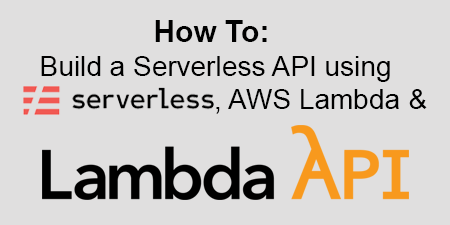 It has been coined, Serverless Architecture, and it could be the future of cloud computing.